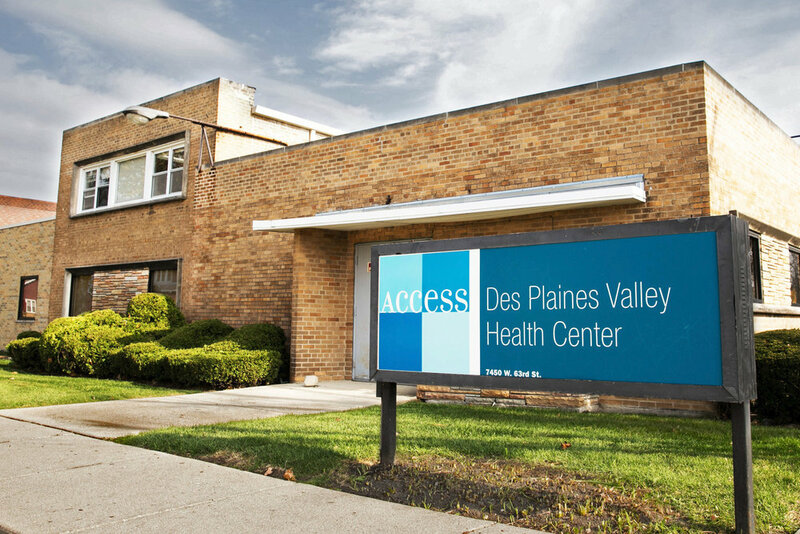 The renovation of the Des Plaines Valley Health Center included the conversion of existing space into a full service biomedical laboratory. The work included demolition, mechanical, electrical, plumbing and carpentry operations. The work was competed within a tightly scheduled time frame while the facility remained an active area for staff and patients. 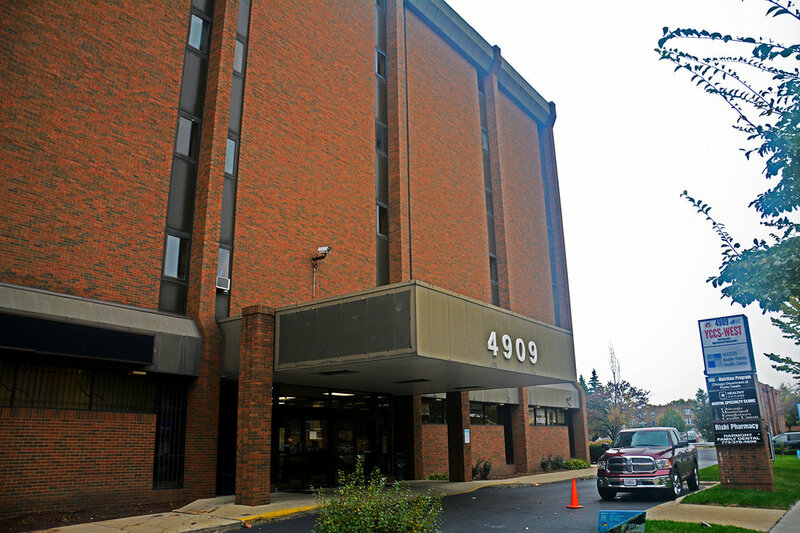 The Access Community Health - Ashland Family Health Center involved the interior renovation and upgrade of the existing 8,500 SF facility to include new flooring, painting, doors and hardware, MEP upgrades, and exterior modifications. The Access Community Health - Austin Family Health Clinic involved the renovation of an existing 16,500 SF office suite into a full-service medical clinic. The facility included new medical offices, examination rooms, incubation labs, employee and patient lounge areas, and a new reception area. Access Health centers and programs seek to create healthier neighborhoods through community health outreach, education, and care programs; as well as increasing early access into prenatal care, improving immunization rates, and creating a foundation for lifelong health.